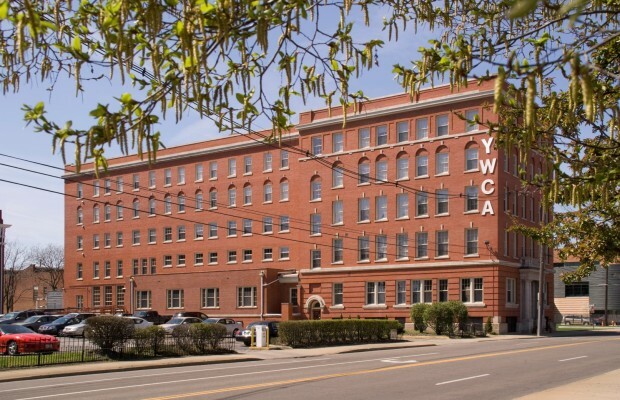 YWCA | BSHM Architects, Inc. 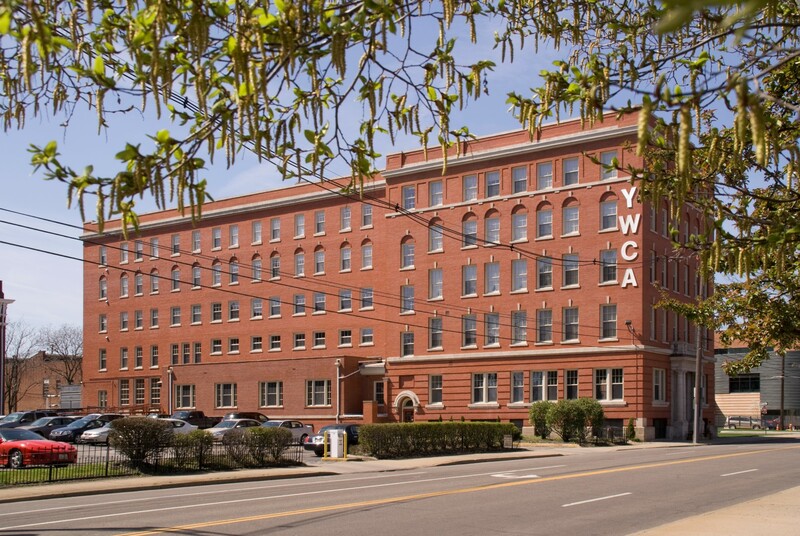 The Youngstown YWCA was originally built in two Phases in 1911 and 1916, with an addition in 1951. 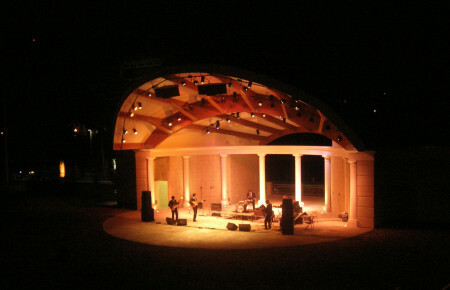 This Project required the removal of a portion of the 1951 addition. 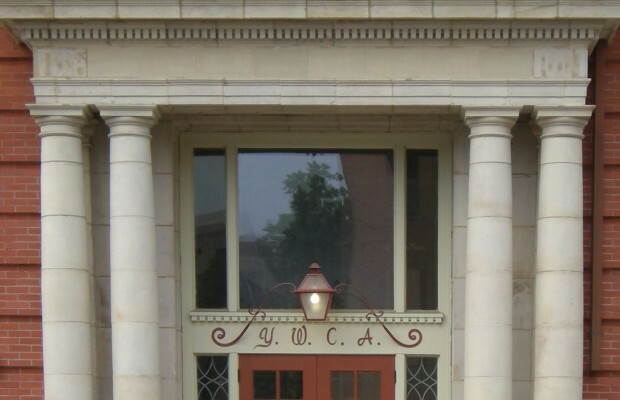 Existing Administrative and other areas were reprogrammed to create spaces relevant to the YWCA’s current mission. 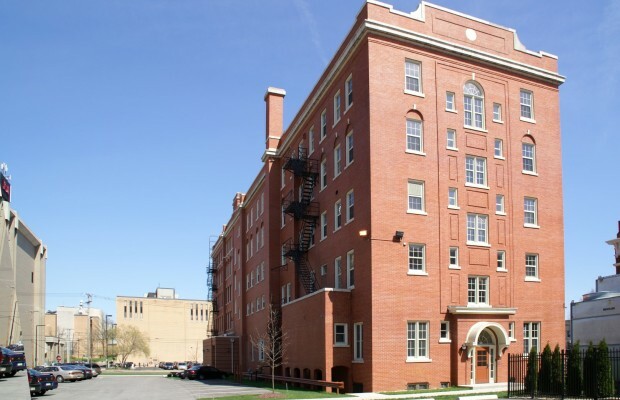 The heart of this created 30 new apartments on the 2nd – 5th floors by revising interior non-bearing partitions, while maintaining the existing corridor walls and door openings. 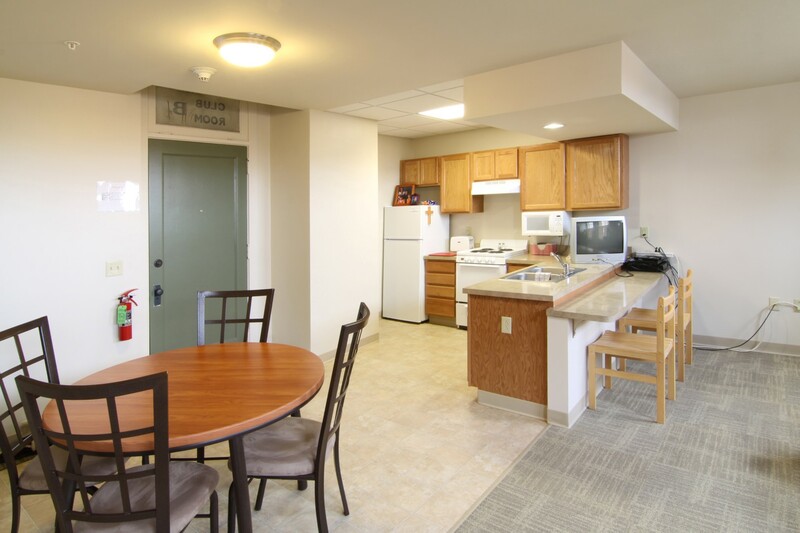 The project included new casework, counters, built-ins, appliances and furnishings for the apartments. 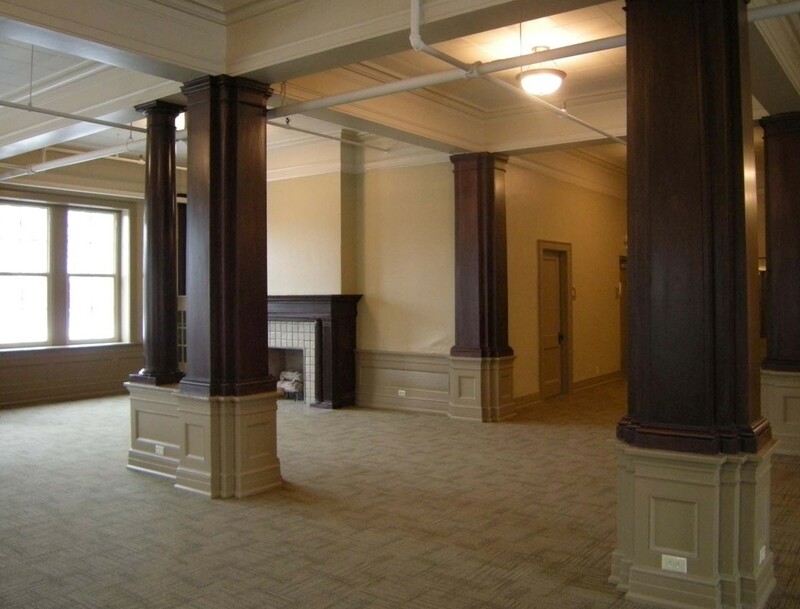 The historic 2nd floor gym and balcony was renovated for meeting space, the historic lobby was reprogrammed as a cafe, and the first floor dining room was restored to its new original function. 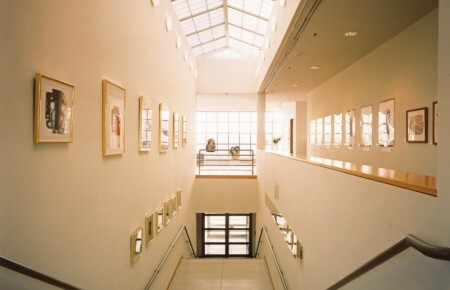 Existing windows installed in the late 1970’s were replaced with new energy-efficient, thermally broken windows following the original 1911-1916 window design motif. 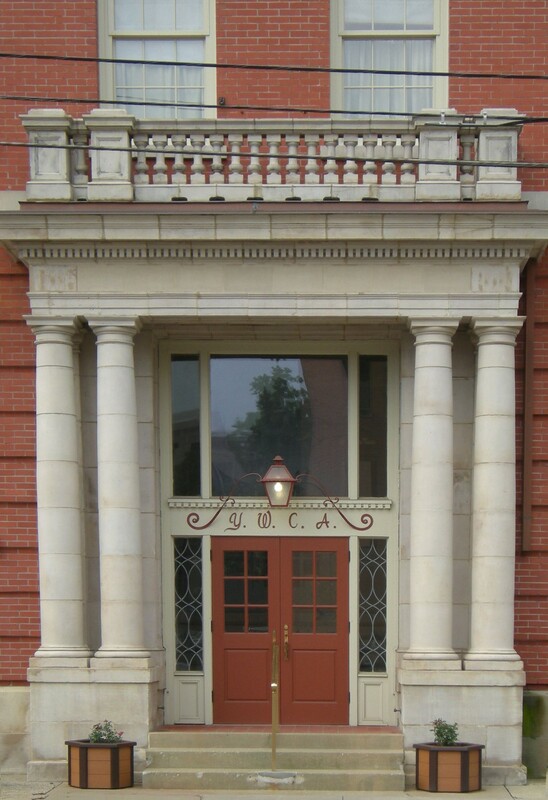 The exterior masonry was cleaned and repaired, minor structural issues were addressed, roofing, flashing and sealant joints were repaired. The building’s plumbing fixtures, lighting, and mechanical systems were replaced and/or upgraded – life safety and accessibility issues were addressed as well. 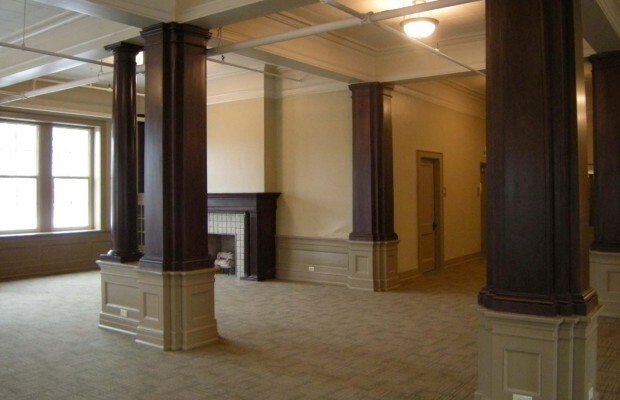 Other reprogrammed areas and renovations included a daycare center, as well as the restoration of the 1911 veranda. 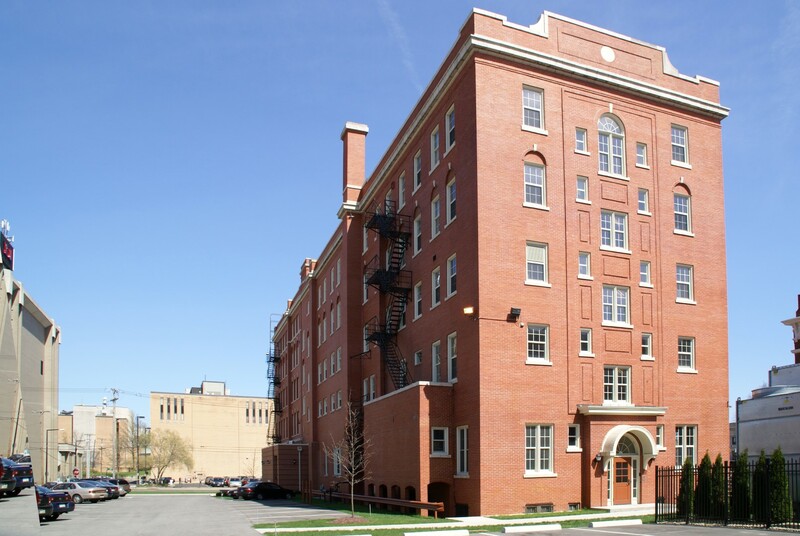 BSHM worked with the Owner and Contractor to develop a Phasing Plan which allowed the Owner to maintain partial occupancy and a majority of the building’s operations during the renovation process. 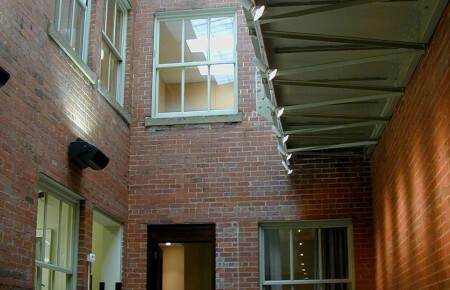 The completion of the apartments was phased to allow existing residents to move to renovated spaces as they were completed, without leaving the premises. 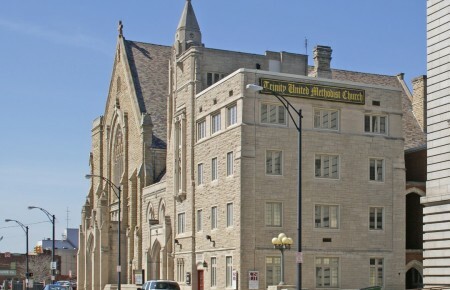 This Project was funded through OHFA (Ohio Housing Finance Agency, Federal Home Loan Bank, Ohio Housing Trust Fund and Clean Ohio) and also received Historic Federal and State Tax Credits which were released to private investors in exchange for additional funding and loan guarantees.